Get me the damn front bumper off that Cutlass!!!!!!!!!! Rumble softly... and carry a big block. I will ask them today. 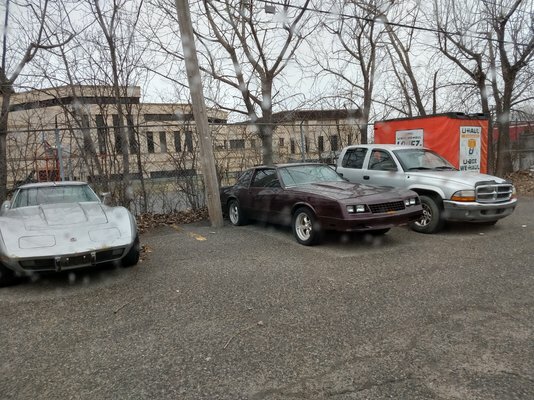 Had to get a U-Haul to bring mine home and spotted a Monte behind the building. Saw this in Cornish NH. Spotted two turbo regals in Claremont NH. Both T-Top cars. What Regals? I just see that poor '72 Monte. Don't worry he's gonna get to it someday.